 Stock# 90606 USED 2015 Ford Escape | Aberdeen, South Dakota 57401 | Pierson Ford-Lincoln, Inc. VERY NICE ONE-OWNER W/ MOONROOF, NAVIGATION, HEATED SEATS, REMOTE START, REAR CAMERA & LOTS MORE! Hello, I would like more information about the 2015 Ford Escape, stock# 90606. Hello, I would like to see more pictures of the 2015 Ford Escape, stock# 90606. 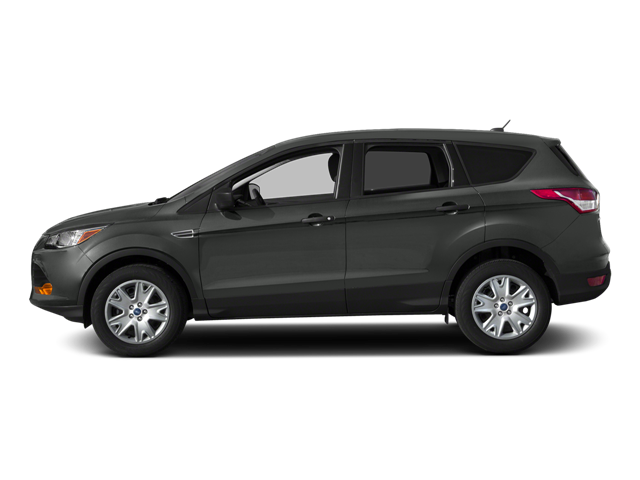 Ready to drive this 2015 Ford Escape? Let us know below when you are coming in, and we'll get it ready for you.